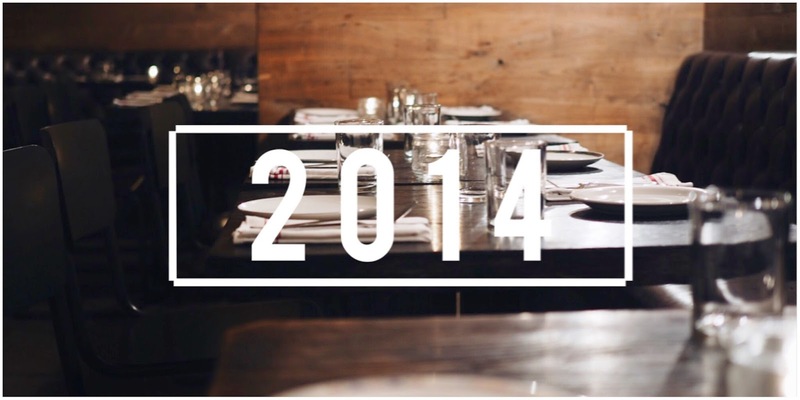 2014 was a great year full of new places to eat and explore. I was asked what the best restaurant I visited in 2014 was, and there were so many great moments that I couldn't pick just one, so here it is; my top five favorite restaurants (in no particular order) of 2014. Here's to a new year and new food adventures to be had. Inside the Palihotel on Melrose is the Southern influenced Hart and The Hunter. The Mrs. still says this is the best latte she’s had. 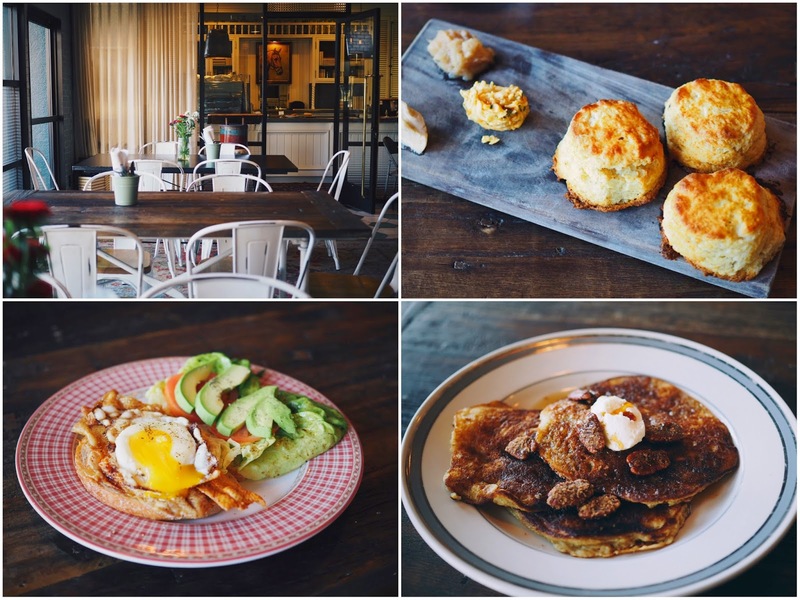 For me, those heavenly biscuits, that are unlike any other, are reason enough to visit. Other amazing dishes for brunch were the Chicken Cracklin Sandwich and the Croque Madame The service during brunch is so good that your mimosa will always stay bottomless (thank you Linus!) Hart + the Hunter is also a great place for lunch and dinner. This past Fall they offered a weekly Sunday Roast that made for a perfect Autumn dinner. Milk Jar Cookies looks like something straight out of Pinterest. It has a vintage-rustic-look with a long farm table for seating as you enter the shop, and milk jars hanging from the ceiling as chandeliers. And yes, these cookies are some of the best in LA. There are about 14 different cookie flavors baked fresh in small batches all throughout the day with variations such as Rocky Road, Banana Split, and Chocolate Pecan Caramel. They are perfectly chewy and taste oh so good! What Steve Massis has done with a 1920’s craftsman home-turned-restaurant is worth a visit. You feel at home while you’re eating delicious New Orleans influenced food. The deviled eggs with Sriracha and bacon are delicious, as well as the bacon wrapped jalapeños stuffed with crab and cream cheese. 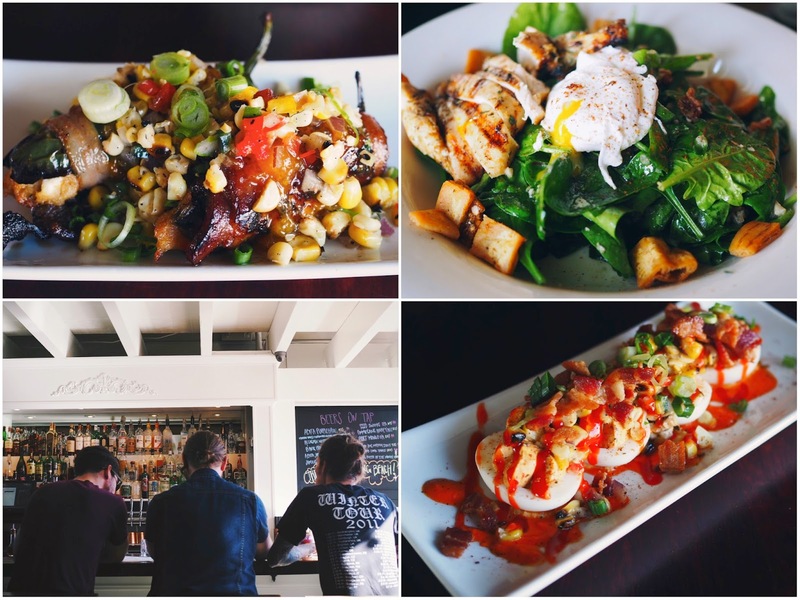 The Attic is well known for their popular Bloody Marry’s - accompanied by a strip of bacon or a short rib slider, but even more popular is their mac and cheese served with Flaming Hot Cheetos. That’s right! It’s cheesy, crunchy, and packs some heat. You can customize it almost any way you want. Modern American comfort food is the star here. With three locations spread out from the Westside to Downtown, Plan Check Kitchen + Bar has you covered if you’re looking for a great burger. Their classic style burger, Plan Check Burger (PCB), is a wagyu beef patty with Americanized dashi cheese, schmaltz onions, pickles, and ketchup leather. Think of ketchup leather as a fruit rollup that melts into the beef patty so the bun doesn’t get soggy. Great idea! But it’s not just beef burgers that are great here, the fried jidori chicken sandwich with spicy green pimento cheese is one of the best chicken sandwiches in LA. Each location has its own unique specials and exclusives, like the K-BBQ burger in Downtown LA that’s served with grilled pork belly, kimcheese, fried onions, and gochujang bbq sauce. When it came to picking out my favorite five, I didn’t think twice about Flores and The Ladies’ Gunboat Society. The name alone is interesting enough to entice you to check it out, right? The space is dimly lit and feels warm and welcoming. It looks rustic, but modern, and the fire on the patio invites you to stay. If your New Year’s resolution was to give up carbs, then I have bad news for you because the warm, buttery and fluffy, sea salted potato yeast rolls with maple butter are the best dinner rolls you’ll ever have! The grilled oysters with chorizo and caramelized onions are delicious, and the fried brussel sprouts with bacon marmalade make you wonder why you ever disliked the vegetable as a kid. The pan fried trout from Ladies Gunboat was one of the best things I ate for dinner last year. Thank you to everyone who entered our Best of 2014 contest on Instagram. 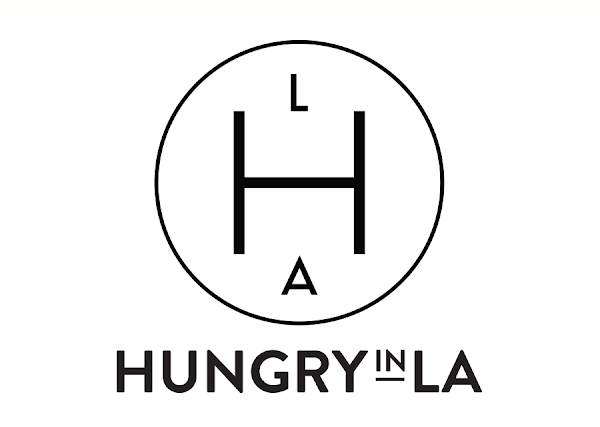 Hungry In LA is a place for you and we appreciate all of your continued support! 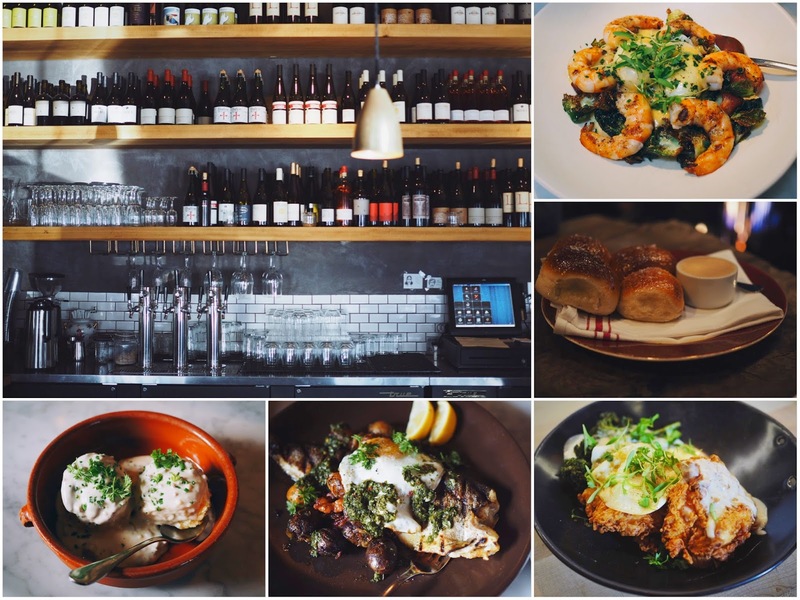 of Hungry In LA's top five places worth a total combined value of $250! Email eddie(at)imhungryinla(dot)com so we can get that out to you. Don't worry, if you didn't win this time, there's always next year.